See, we told ya. Preview HQ has constantly, insistently badgered you on and on about the charm of a full suit, and now we're getting even more validation from none other than Dua Lipa. The music video for her song 'IDGAF' should be reason enough for you to buy two (in different colors, of course. Gotta love options)! While the tune's definitely a bop, it's the wardrobe we really can't stop ogling. 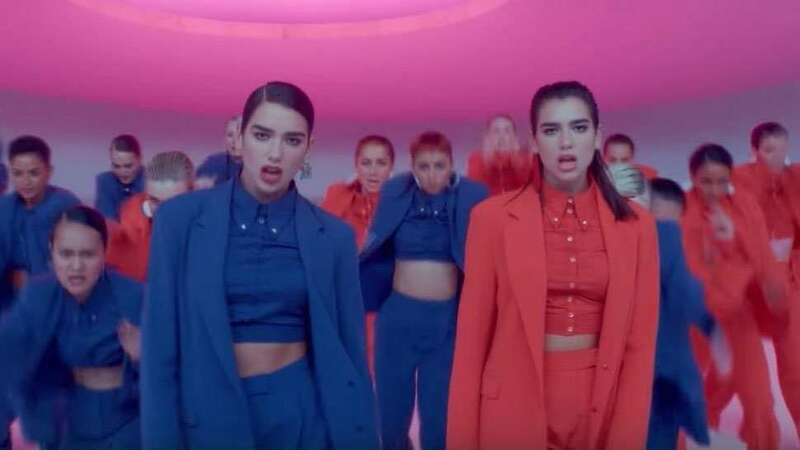 Dua dance-battles herself wearing contrasting iterations of the same monochromatic pantsuit—one in royal blue and the other in a positively delightful salmon-meets-Pepto pink. 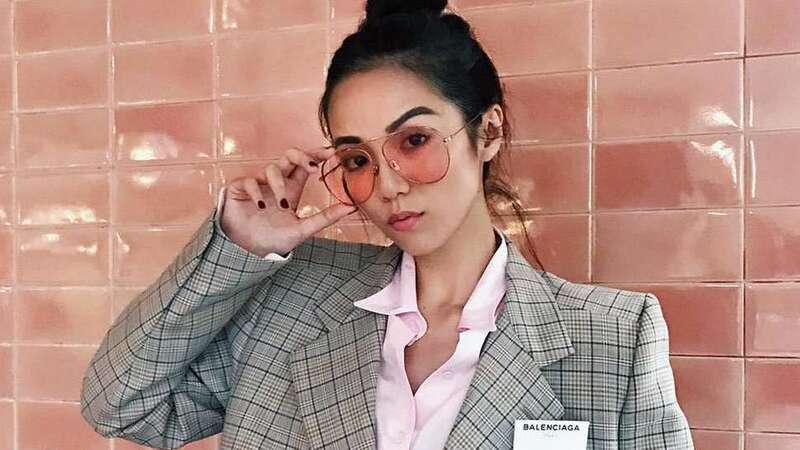 Bright, oversized suits are no easy feat to pull off, that's for sure. If you're aiming to try one on but aren't keen on Dua's button-up crop top pairing, might we suggest a few other ladies who strut the look just as crisply? Styling inspo: served. 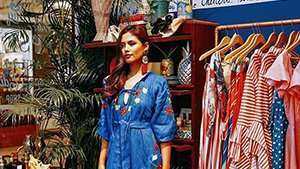 Liz Uy's soft, pastel pick is a subtler kind of cool. Dandelion yellow? All our (and Paola Mathe's) yeses. Reese Blutstein has got us seeing red. That's a good thing, btw.